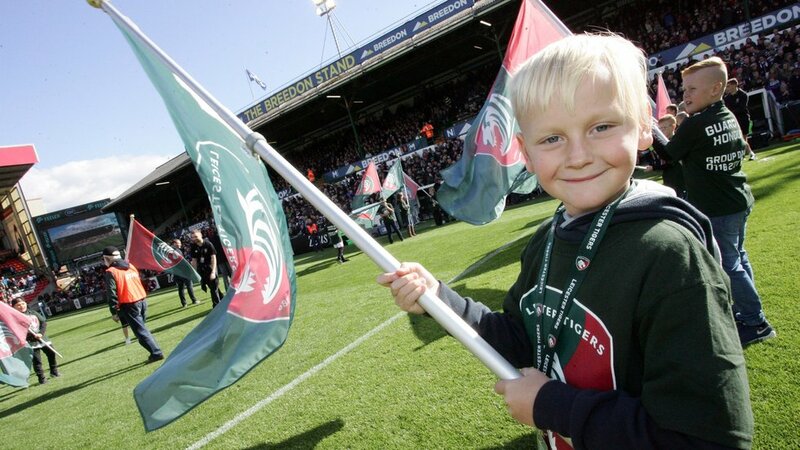 Leicester Tigers group day experiences are some of the best ways to enjoy a matchday up close and personal at the famous Welford Road. 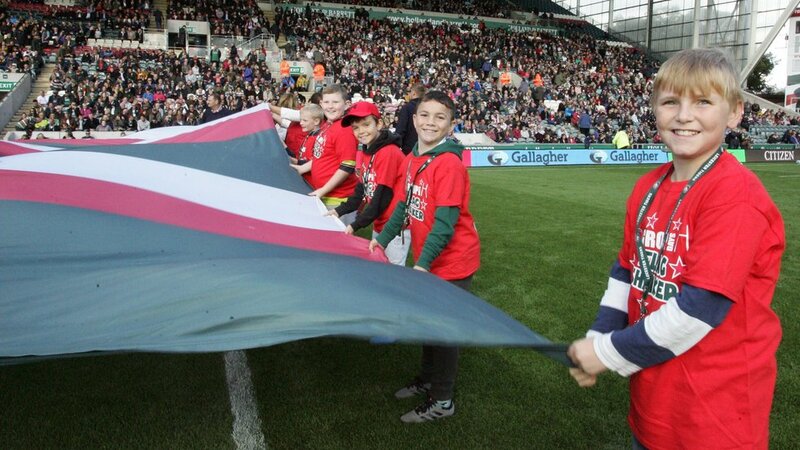 The club welcomed groups from Leicester Forest RFC and Scunthorpe RFC as our matchday Guard of Honour and Flagshakers ahead of kick off at Tigers' Round 4 Gallagher Premiership fixture on Sunday. 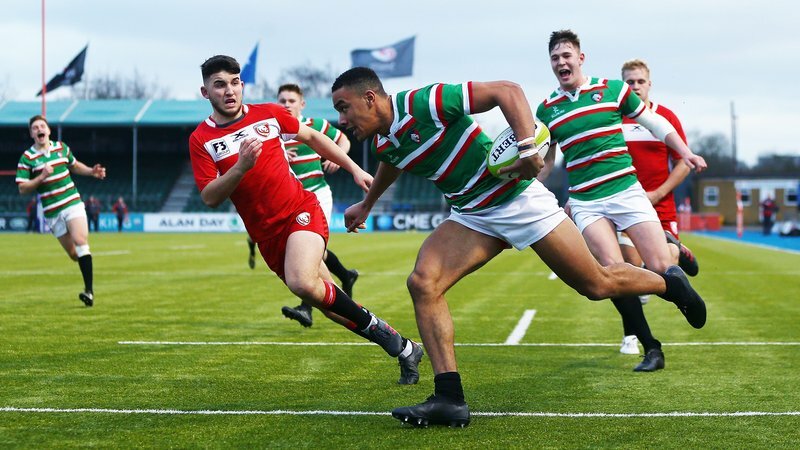 St John College School from Cambridge and Ashbourne RFC from Debyshire took part in a personal Matchday Coaching Clinic with Tigers coaches in the morning, before joining fans to watch Tigers in action and having their photo taken on the pitch at half-time. 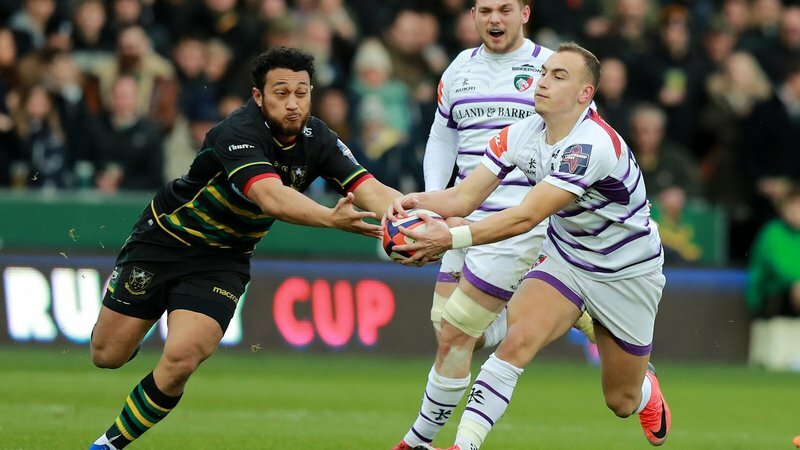 Groups from Market Harborough and Tom Palfett’s also joined in the fun with The Ultimate Big Boot half-time challenge, walking out in front of the Welford Road crowd to take part in a fan favourite. Get together and share in a big occasion with a group booking. 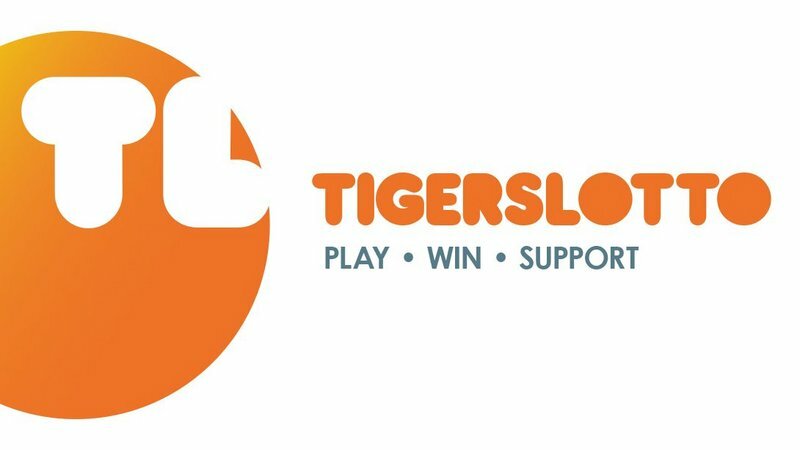 For more information, contact the Group Sales team at Welford Road by phoning 0116 319 8888. Or click below to find out more.